The heart of any company is its people. Our team at Brunswick Forest found that in sharing the common goal of building a tight-knit community, we naturally began to function as a family. And by extension, we become a close neighbor to all who cross our path. Each member of the Brunswick Forest team—from the Welcome Center staff to the sales team to the lawn maintenance crew—is here to help you. Whether you are considering buying a home that will transition you to a new phase in life, or you are a resident who has been settled in for years, you can expect a level of service from the Brunswick Forest team that will make you feel like both a member of the family and an honored guest. Because most of the Brunswick Forest team is made up of Wilmington area natives, or those with long-standing ties to the region, we bring an uncommon depth of knowledge and passion to our jobs. The sales team, in particular, has specialized expertise about the local and regional real estate market, guiding you to make informed decisions about the many choices Brunswick Forest offers. A Southern gentleman and experienced real estate professional, Brett is a true expert when it comes to the Brunswick Forest community. 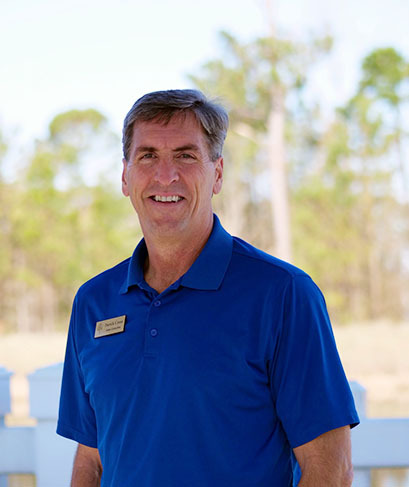 He has more than a decade of real estate experience in master-planned communities and is knowledgeable about what makes Brunswick Forest such an outstanding place to call home. Brett’s clients are drawn to his friendly smile and ability to listen closely to their wants and needs, as well as the assurance that he has their best interest at heart. He loves living in the region with his wife and four children, and is eager to share that enthusiasm with others. 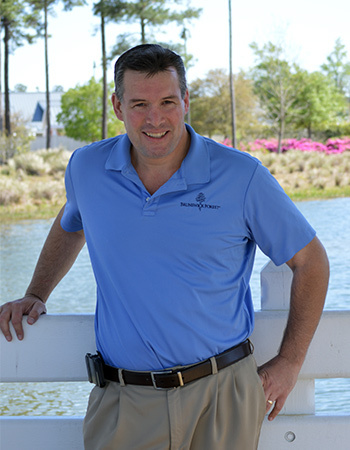 Brian has worked as a REALTOR in Brunswick County since 2008. His caring and personalized attention to clients’ needs and his qualities of patience, compassion and understanding allow his clients to feel comfortable as they learn about the lifestyle and real estate opportunities in Brunswick Forest. He enjoys sharing his love of the area, including ease of access to area resources such as arts and entertainment, dining, medical care, shopping and recreation. 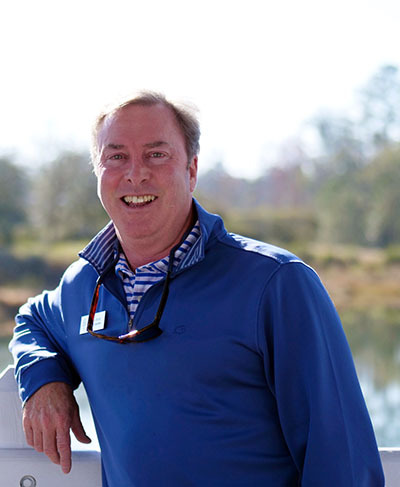 Chris has more than a decade of experience in master-planned communities, and as a local, a wealth of personal knowledge of the coastal area. His love of the region includes immediate access to the many beaches, as well as the excellent restaurants and other offerings of downtown Wilmington. Chris’s clients appreciate his professionalism and straightforward approach to helping them discover the many attributes of Brunswick Forest. His enthusiasm for the community is contagious. 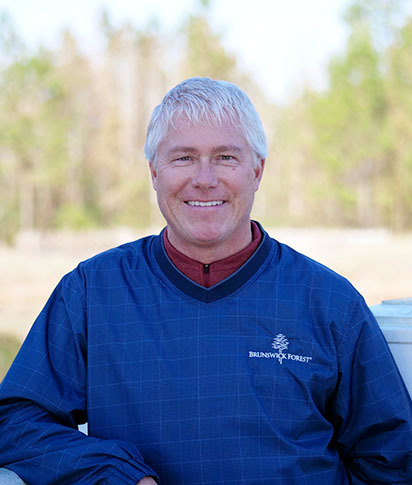 A native of the area, David has been with Brunswick Forest since the beginning and is able to offer his clients exceptional knowledge of Brunswick Forest and Greater Wilmington. His passion for helping people find the best opportunities in real estate extends to his own family. David not only assists his clients with finding their new home, he has also helped his parents and grandmother in their search, all of whom ultimately chose to call Brunswick Forest home. Denis is native New Yorker who, like many of our homeowners, made the move to Wilmington to leave New York’s high taxes, high cost of living, unbearable winters and nonstop traffic! He has been with Brunswick Forest since the very beginning, joining out team in 2007. Denis has a casual, and often humorous approach to helping you discover the many attributes of Brunswick Forest. 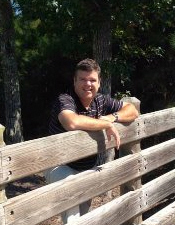 He is committed to showing our guests all that Wilmington NC and Brunswick Forest have to offer you. “Wilmington NC is a vibrant, progressive, growing small coastal city with tons of things I love! Wilmington’s cultural and entertainment offering, countless great restaurants and access to shopping are just a few of the reasons I call it HOME!" 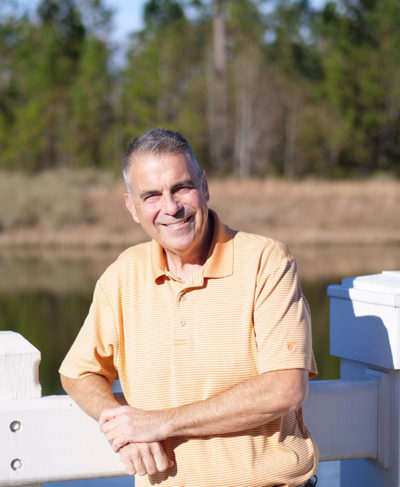 A native of coastal North Carolina, Jerry worked as a first mate on a charter boat at the age of 10 and as a charter captain throughout his college years at the University of North Carolina at Wilmington. It was through these early experiences that he learned the importance of building relationships and listening to clients’ needs. After graduation, Jerry began his career in real estate. 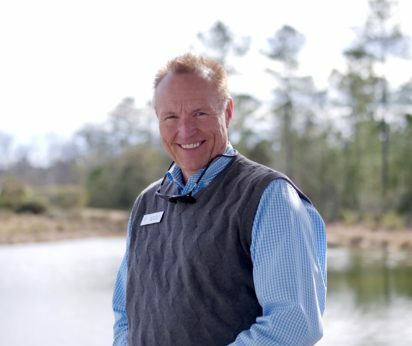 His love of the water and the area kept him local as his real estate career advanced eventually leading him to Brunswick Forest where he has lead the sales team in successfully welcoming over 2000 families to the community. Kelly has worked in the community since its early days of development and has gained valuable information and insight over the years. She’s well acquainted with many of Brunswick Forest’s residents and works with a large network of brokers on a regular basis. Kelly’s vast knowledge, years of experience and intimate understanding of the community make her the most qualified person to handle Brunswick Forest resales. 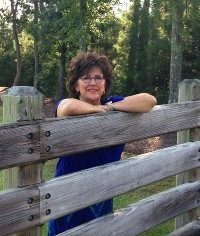 Kim is a true real estate professional with 30 years of experience, ten of which have been specifically focused on master-planned communities. 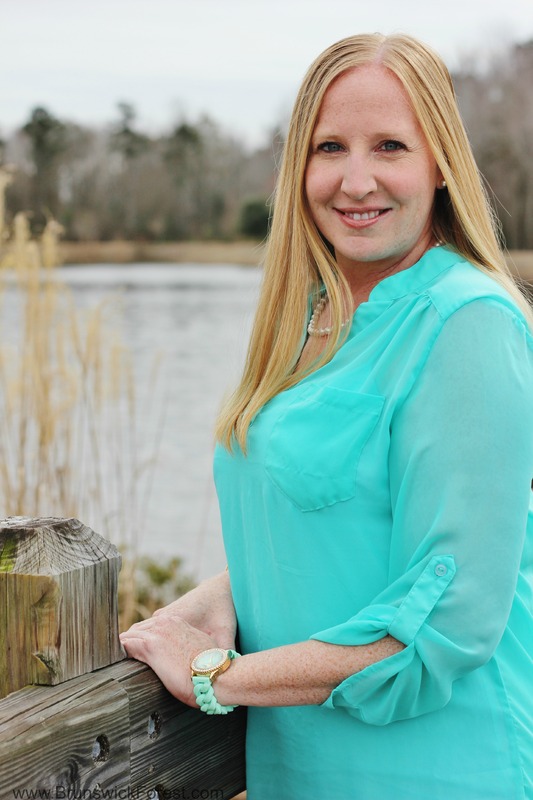 She offers her clients a plethora of knowledge when it comes to buying real estate, as well as the unmatched coastal lifestyle of Brunswick Forest. Kim prides herself on offering her clients exactly what they ask for by listening to their needs and goals, and working to find a home that best suits them. Michael brings ten years of experience and an immense knowledge of master-planned communities to the Brunswick Forest Sales Team. He prides himself on being a trusted advisor to his clients and looks forward to gaining their friendship, as well. Like many locals, Michael has embraced the relaxed lifestyle and atmosphere of coastal North Carolina. Patrick offers an honest and client-focused approach to real estate, and exceptional attention to detail in his transactions. 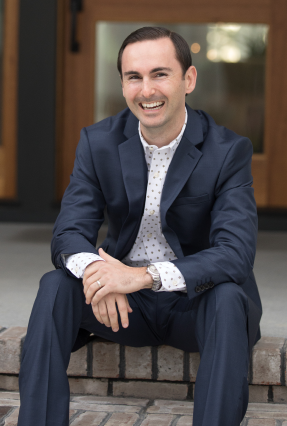 Eight years of experience working specifically in master-planned communities has allowed Patrick to become a true expert in all things real estate and lifestyle related. Patrick cites easy access to the many beautiful beaches in the area and little to no snow as his top reasons for living near the coast. A North Carolina native, Dwight is from the town of Seagrove, known as the Pottery Capital of the United States. 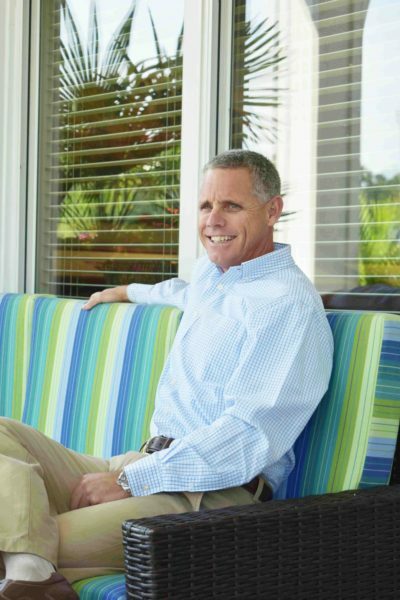 After receiving a business degree from UNC Chapel Hill, he pursued a career in real estate, including selling luxury properties for Ginn Clubs and Resorts in South Carolina and Florida for seven years. Eager to return to North Carolina and especially to the Wilmington area, Dwight came home in 2009 and joined the Brunswick Forest sales team in 2015. Citing the area’s family-oriented atmosphere plus its unique blend of coastal living and historic Southern charm, John moved to Wilmington from South Carolina in the 1990s. 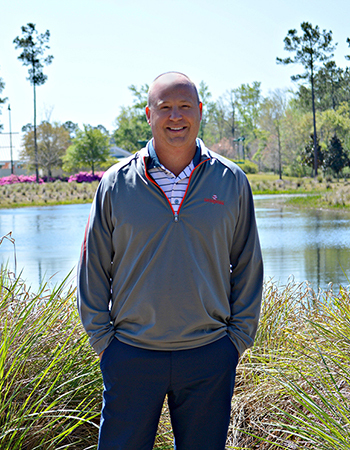 John garnered 14 years of experience in real estate sales for several Brunswick County planned communities, and was eager to join the sales team at Brunswick Forest due to the community’s long-standing reputation for sales success, its award-winning lifestyle and the stability of the developer. Judson is a North Carolina native, hailing from the riverfront city of New Bern, NC. 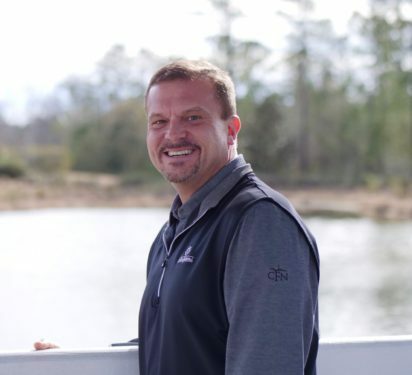 Spending the past ten years in Wilmington, Judson enjoys spending time in the ocean, on the water boating and swimming with his wife and daughter, who recently graduated from UNCW. His favorite part about the Wilmington area is the coastal lifestyle, meeting new families from diverse cities and backgrounds and the beautiful beaches that make this area such a popular destination for visitors and residents alike. After 20 plus years in the real estate industry, Judson is excited to join the Brunswick Forest team and looks forward to utilizing his experience working with developers, builders and general brokerages in the area. Past real estate ventures have allowed him to become very familiar with our community and given him the opportunity to build relationships with the Brunswick Forest team and several property owners.